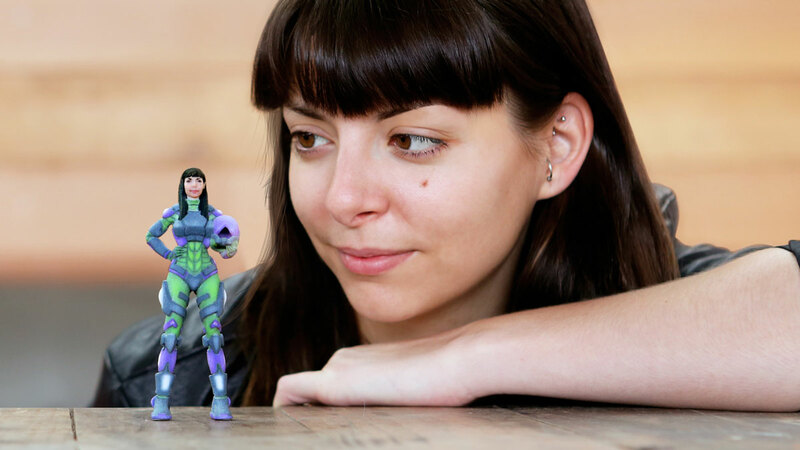 HeroMods are the ultimate unique gift. 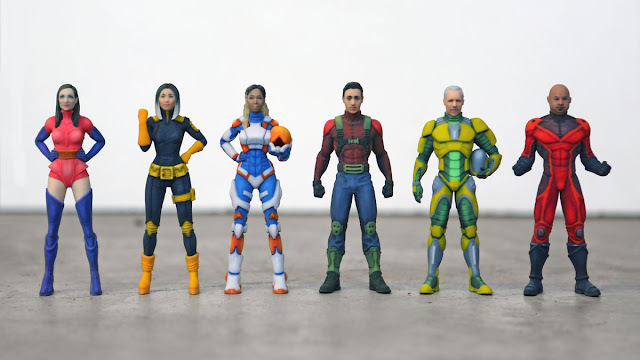 You supply the photos and customize your superhero, then they use the latest 3D printing technology to build a lifelike figurine - delivered to your door. 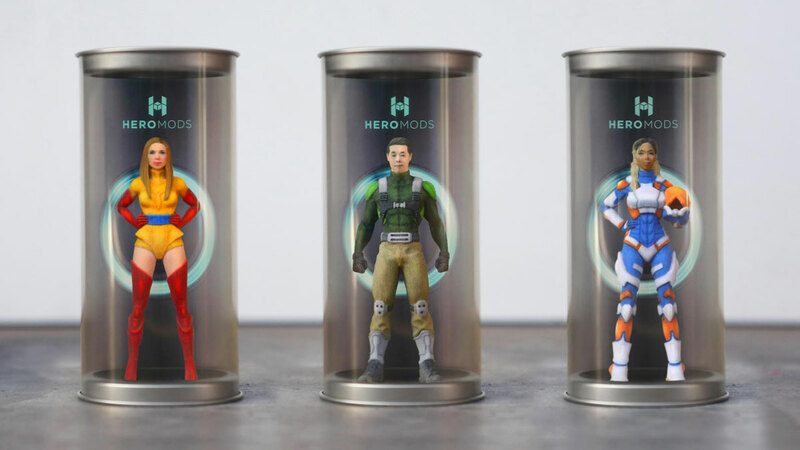 The HeroMod Capsule has a magnetic base and a transparent exterior, protecting your HeroMod from the elements. HeroMods come in your choice of 6 armor designs, each with various color options. 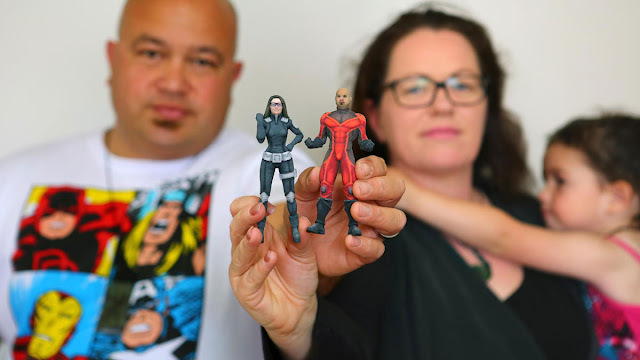 To badass-mini-me yourself, all you need do is pick your armor, settle on a superhero name and upload one front-facing, and one profile photo. The Alfred Pennyworths at HeroMod will then transform your flat digital mug into a 3-dimensional you-like figurine ready to deck any evil villain who crosses its path, and deck out the desk or shelf you display it on.